Elaine Swann is the founder of The Swann School of Protocol an institution committed to enriching the lives of individuals through the instruction of etiquette and social courtesies. 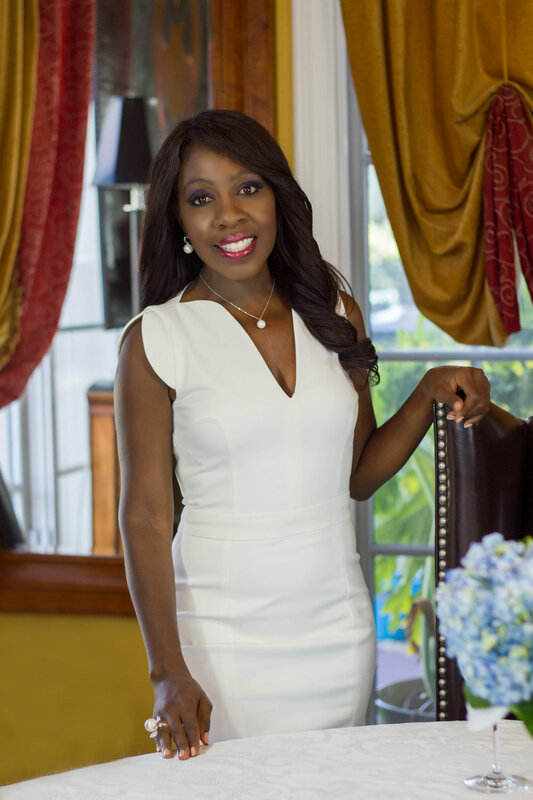 She delivers in-depth coaching in the areas of Business, Self-Improvement, Lifestyle, and Social Engagement. Elaine uses her extensive knowledge to educate organizations, universities, businesses and individuals throughout the US. 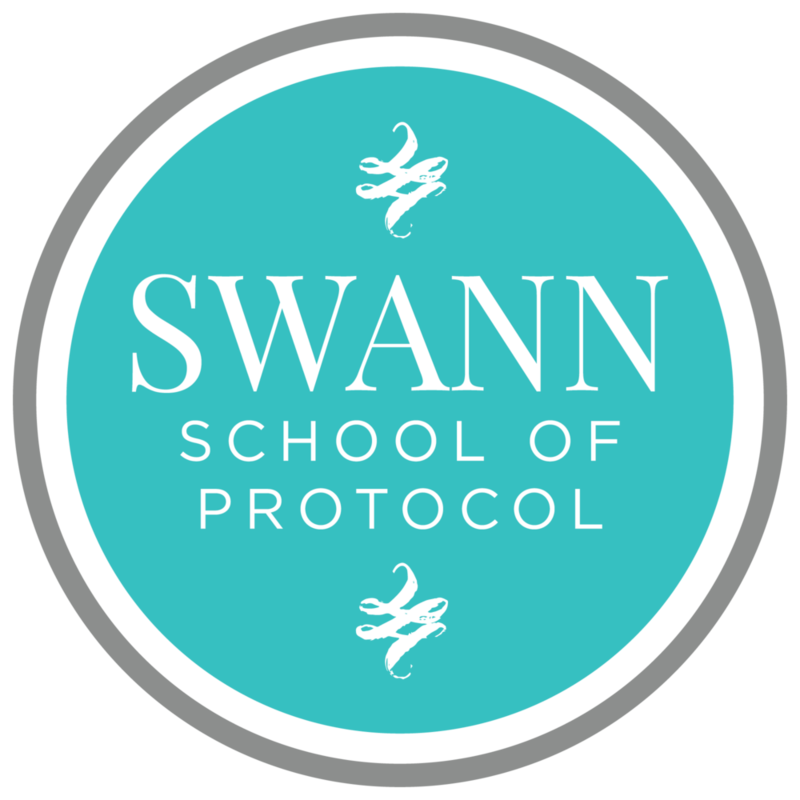 The main campus of The Swann School of Protocol is in Carlsbad, California. With our franchise-like program, we offer a comprehensive train-the-trainer program that provides individuals with etiquette instruction and business development training. This allows individuals to become a certified etiquette consultant and operate as a licensed independent Swann School of Protocol owner from their home city. Swann School owners provide etiquette services which includes one-on-one sessions, classes, workshops, seminars, and keynote presentations. They deliver these products to a variety of sources including individuals, schools, universities, businesses and professional organizations. We currently have 10 Swann Schools located throughout the nation. We invite you to search for an etiquette school near you.